Stress is a major cause of diving accidents and negatively impacts rescue situations. This program teaches you the skills and knowledge required to recognize and deal with stress, prevent accidents and properly deal with emergency situations encountered by freedivers. 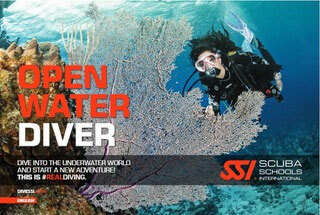 You will earn the SSI Diver Stress and Rescue Specialty certification after completing this program.